The month of April is fast upon us, which for many means tax filing time. 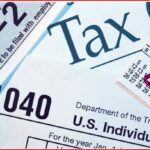 For individuals with disabilities or those experiencing the effects of aging, the Internal Revenue Service (IRS) has made tax forms available in accessible file formats. 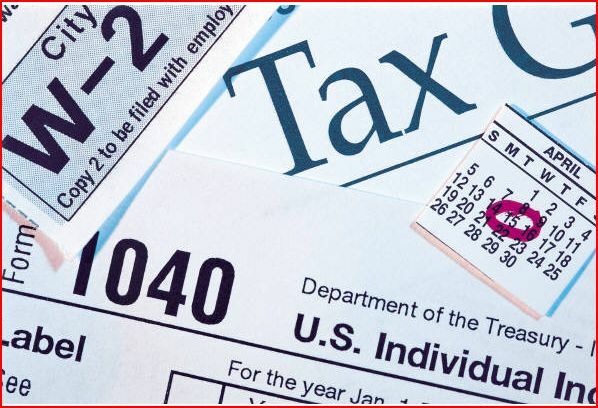 These tax forms can be downloaded or viewed online in; text-only, Braille ready files, browser-friendly HTML, accessible PDF, and large print. These formats accommodate people with disabilities using assistive technology tools; like screen readers, refreshable Braille displays and voice recognition software. To get the bigger picture of what the IRS offers at tax time for people with disabilities, watch this video. You will learn about accessibility, tax benefits, ASL videos, veterans resources and disability related tax products. Hopefully, the tools offered by the IRS will make the work of tax filing easier for all tax payers. As a tax payer with a disability, did you find an accessibility format especially helpful or frustrating? If so, which one?